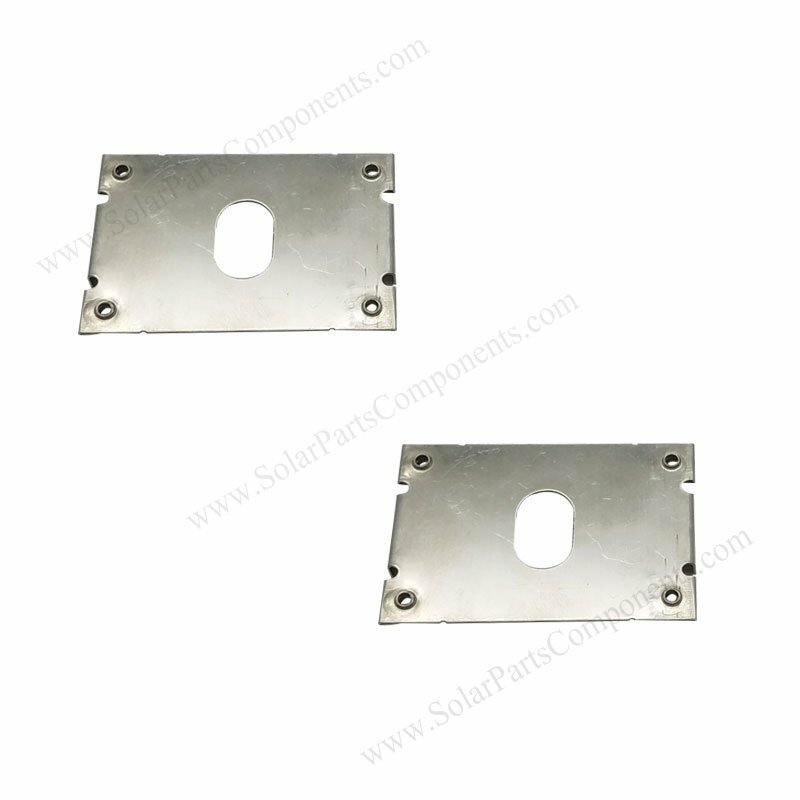 19S photovoltaic module clips is designed to match solar panel frames with mounting rail systems . 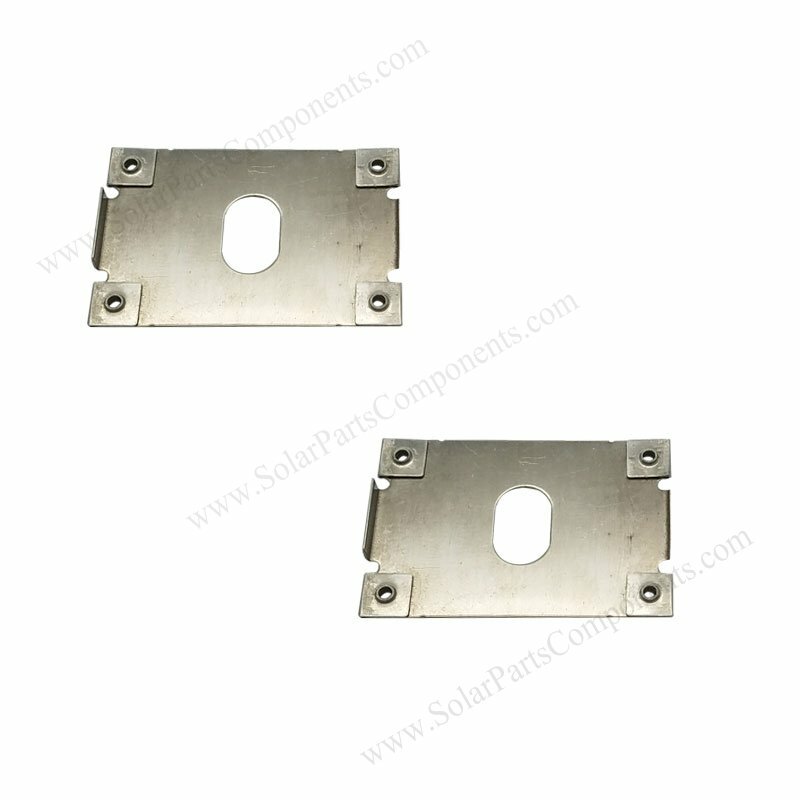 Bonding one piece of grounding clip Model 19S with one mid clamp , it’s updated method for module grounding . 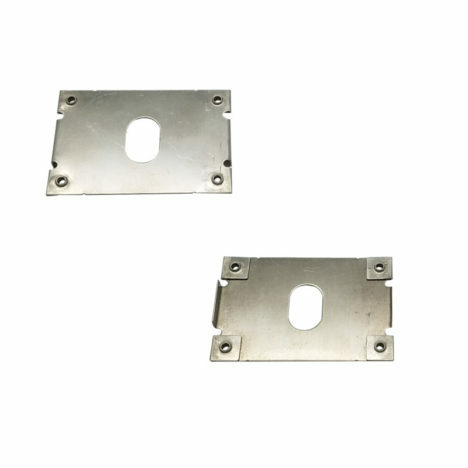 We accept custom design according to aluminum rail extrusion profile because of factory direct service . So that stainless steel grounded washers can accommodate different requirements . station from lightning devastation . 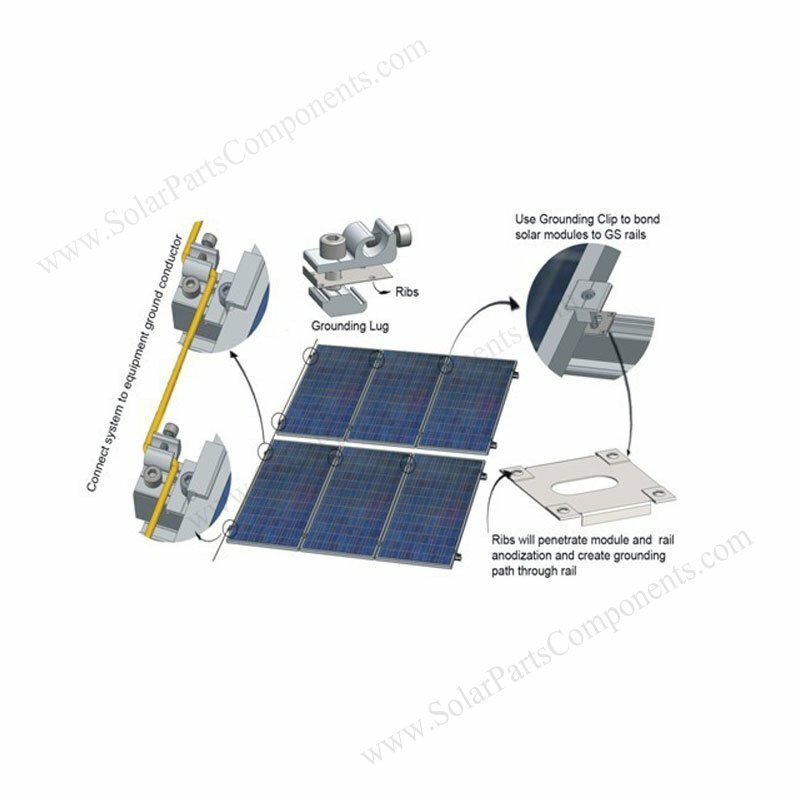 How to using this Photovoltaic module Grounding Clips Components ?